Reverte Plastics – Why Reverte? why reverte, why wells plastics? 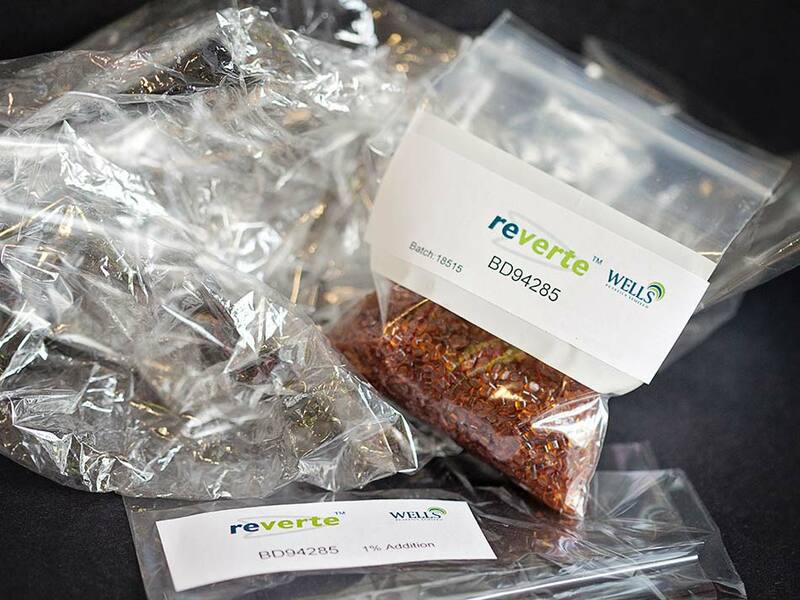 ReverteTM is a family of oxo-biodegradable products which have been developed and are under constant evolution by a company with over 32 years of research, development, production experience and knowledge - we really know plastics and plastic processes. This critical knowledge of plastics, state of the art ISO 9001 production site, extensive independent third party testing results, and thousands of internal oxo-biodegradability tests for our customers generated in our onsite laboratories operating in accordance with ISO17025, means that Wells Plastics are partners who can contribute. 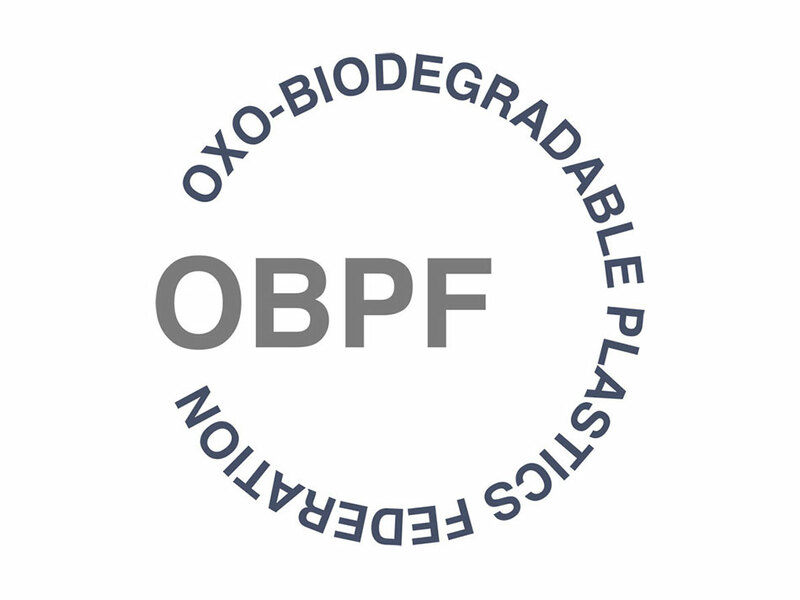 Wells Plastics is a founding member of the OBPF and an active lead player in ASTM D20.96 which is concerned with plastics that are designed to degrade in the environment. Wells Plastics are also the technical lead in the revision of ASTM6954-04 amongst other important work items concerned with standards and test methods for biodegradable plastics in a range of environments. As such ReverteTM technology is represented and recognised at the highest levels across the plastics industry. The product range has been shown to be technically superior whether this is for carrier bags, agricultural films or highly complex flexible packaging structures and unrivalled in supporting data and information. Our formulations offer control, predictability and reliability in performance and Wells Plastics supply an extensive portfolio of other performance and added value additive masterbatches makes this an excellent one stop shop. Linked to an extensive distributor network with global stockholding, means that we are able to deliver and react regardless of location.